Have you ever wanted to be a shooter? 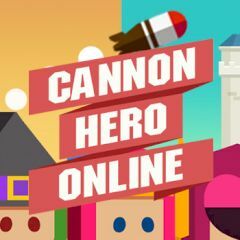 In this game you start with a plain cannon hero, that tries to pass guards. You have a right to shoot first, but have no option to miss. Each fail brings you back to where you have started. Collect coins and upgrade your hero into a more powerful unit with another weapon.